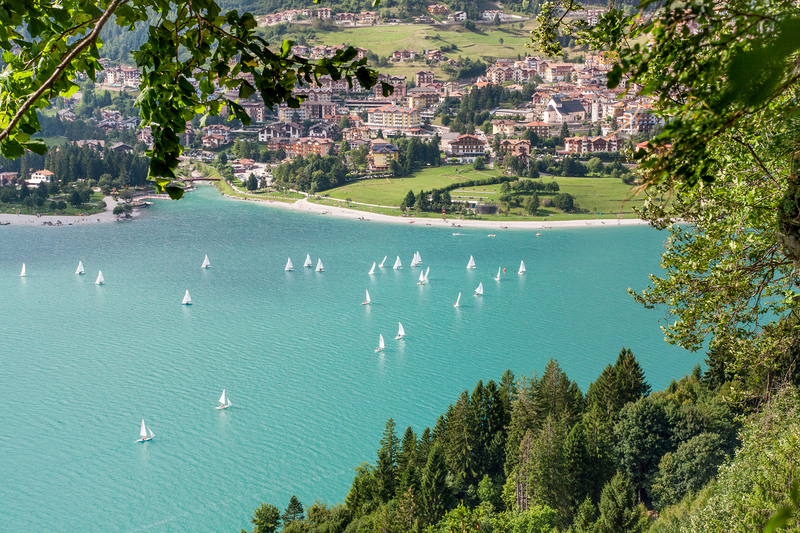 Andalo, on the Paganella plateau, is one of the most important tourist resorts in Trentino due to its remarkable offer of services in the winter and summer season. 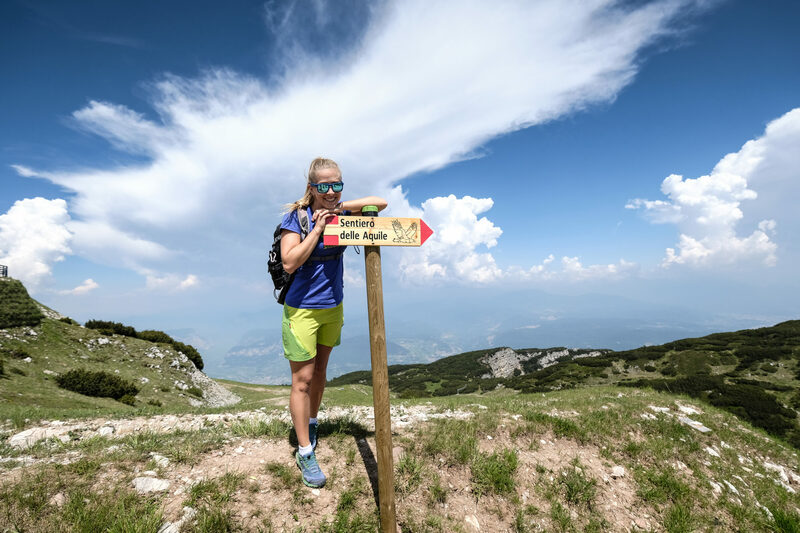 A paradise for skiing and wellness in winter, for walks and outdoor activities in summer, it offers holiday opportunities for all tastes. Find out how to spend your vacation in Andalo! 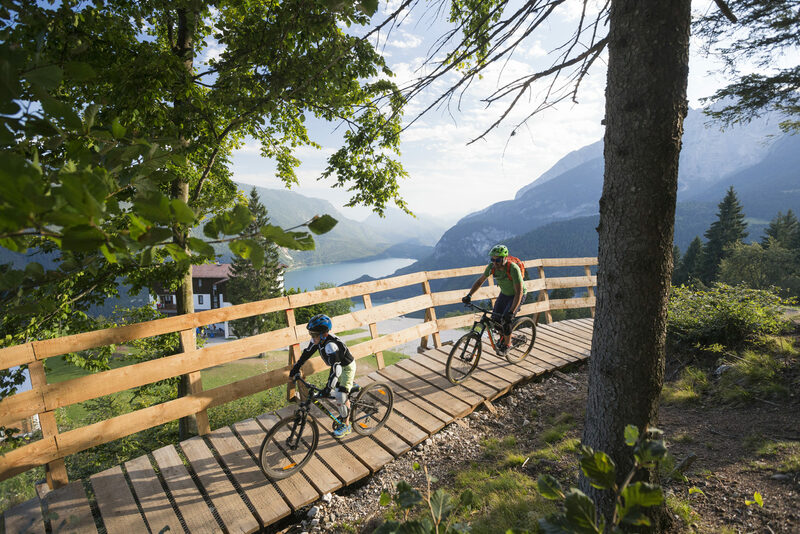 Mountain bike rides of all levels and difficulty, from easy tours to the challenging Paganella Dolomiti Bike Trails. You can use the moutain bikes available in the Hotel free of charge, or you can rent professional MTBs, E-Bikes and Fat-Bikes at one of the renting shops. Lake Molveno, wich you can easily reach with a beautiful walk through the woods, and the Forest Park for adventures among the treetops, in the Pradel area. Near our Hotel there is the Andalo Life Park, a large entertainment park where you can have fun and spend time in the open air. 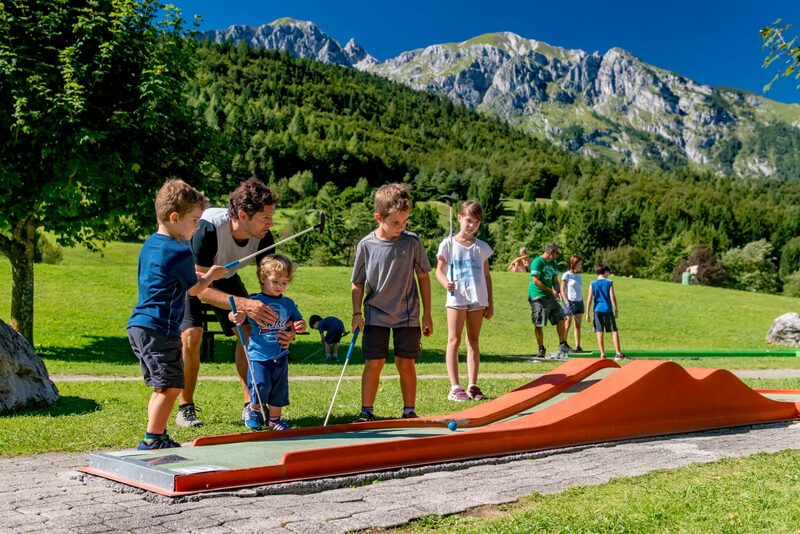 Besides the walking paths and trails, the park facilities include football fields, tennis, beach volley, bocce and basketball courts, a mini-golf, ice-skating arena and the Acqua-In Centrer with swimming pools, water slides and a large wellness – sauna center. There is also a equestrian facility where you can book horse rides and horse carriage rides. 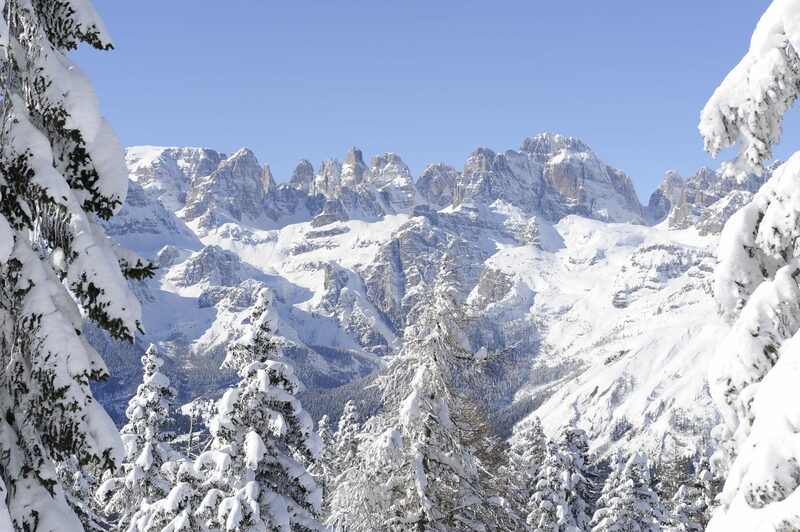 The Paganella Ski Area consists of over 50 km of slopes, that will satisfy the needs of skiers of all levels. The lifts are modern and all the slopes have artificial snow making facilities, which guarantee perfect skiing conditions throughout the season. There are 4 beginners slopes, 2 in the town an 2 on the mountain. Those who don’t ski can try hiking with snow-shoes along snow covered trails. At the Andalo Life Park there is the Winter Park, the new fun park made by slides and snow-tubing tracks. In the same area you’ll find the Cross Country Ski Center, with a 4,5 km ski trail and a 2,5 km trail with night lighting.